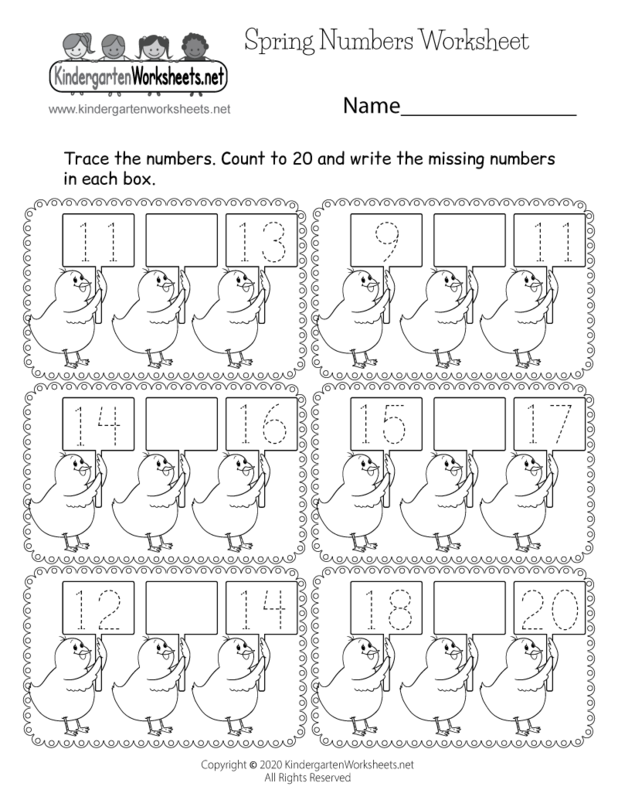 Kindergarten Worksheets Blog - Page 2 of 9 - Learn with worksheets! There are apparently many benefits to being a bilingual. Some researchers have recently found that being a bilingual reduces the risk of developing an Alzheimer’s disease. Bilinguals also use more brain power and are able to learn new words more quickly. If you are interested in learning, it’s never too late especially now that there are so many tools available for you online. The same goes for your children. We have a number of Spanish, French, German, and Japanese language learning worksheets that can be downloaded and used for free. So please take advantage of them so that your children can get a head start in picking up another language. Enjoy! The summer season brings lots of fun activities for both kids and adults. My family used to spend much of our summer vacation by the ocean. Having a very competitive spirit, I used look forward to building the biggest sand castles and bragging to my friends about it. To add to the excitement of summer activities, we have created several summer worksheets for children to enjoy. Our newest summer worksheet allows kids to distinguish items most often seen in the summer as opposed to other seasons. We hope you take advantage of our free worksheets! The longest winter in history is about to end. The most anticipated spring is almost here and everyone will be able to enjoy the warmth and beautiful colors that it will bring. 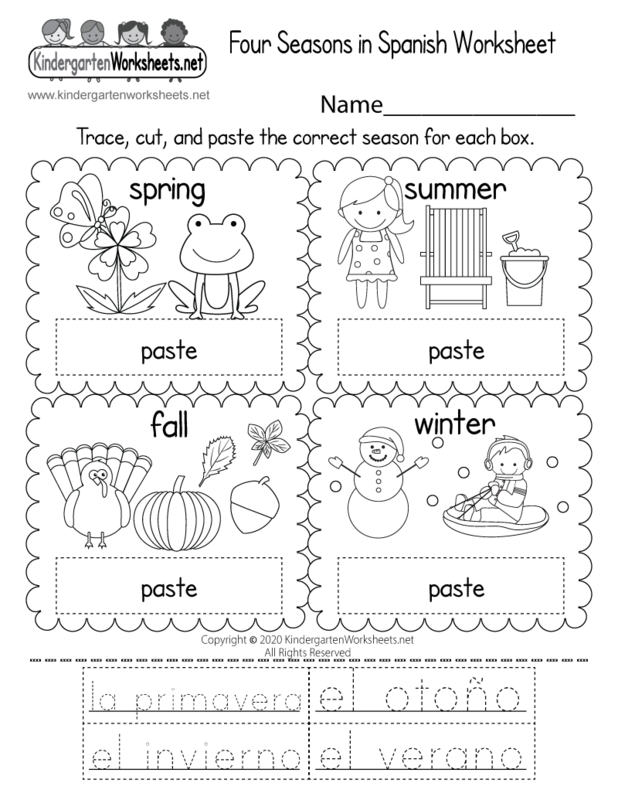 We have a wide variety of fun and educational spring worksheets for children to enjoy. My favorite is our spring numbers worksheet. I think it is an entertaining way to learn numbers. 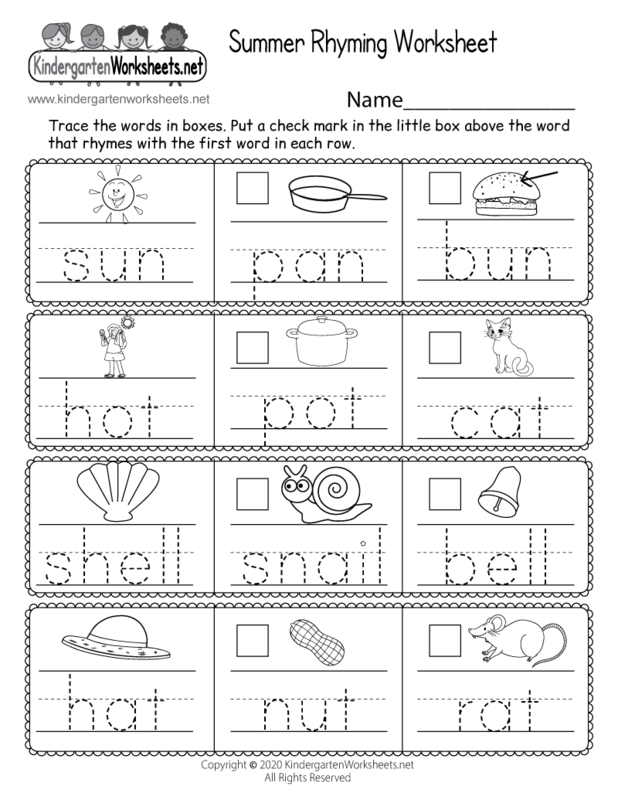 We hope you visit our spring worksheets page and find your favorite worksheet. © 2019 Kindergarten Worksheets Blog. All Rights Reserved.